Okay, I know these beauty boxes are about trying new samples but having a full sized product sure is a treat! *Take note the one in this post is a special box for bloggers which has more products to introduce all of them. As usual, you get to pick 3 products for RM 9 + postage. 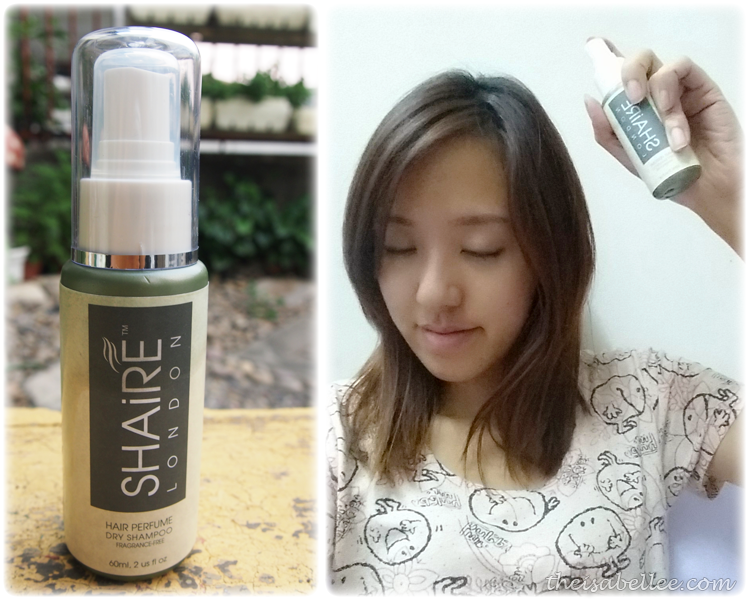 Contains Malaysian seaweed extract to strengthen and repair hair! 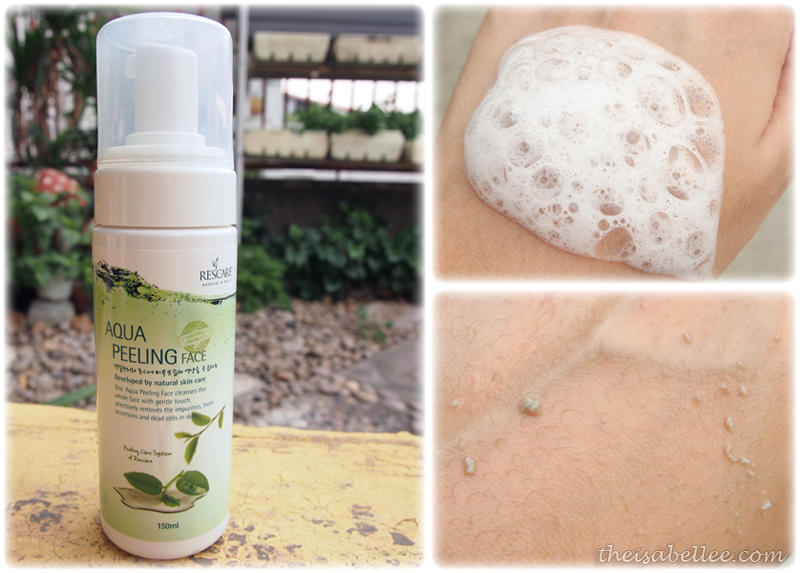 #MalaysiaBoleh During this water rationing period, you can spray this 1-2 times a day to revitalize your hair. You can also mask scents that get trapped in your hair like smoke and your hair will smell great. 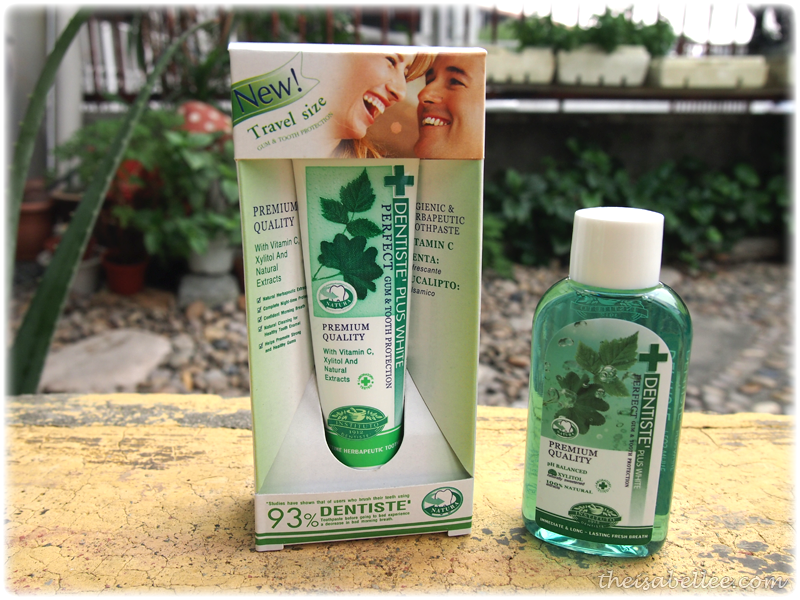 Suitable for people with very long working hours, with oily scalp or are under confinement. Remove dull dead skin with this product to reveal brighter luminous skin underneath! Pump out the foam and massage it all over your face until they lump up. If the lumps are brownish or greyish, it means your face is dirty! It's pretty gentle and contains hydrating ingredients so you can use it 1-2 times a week. 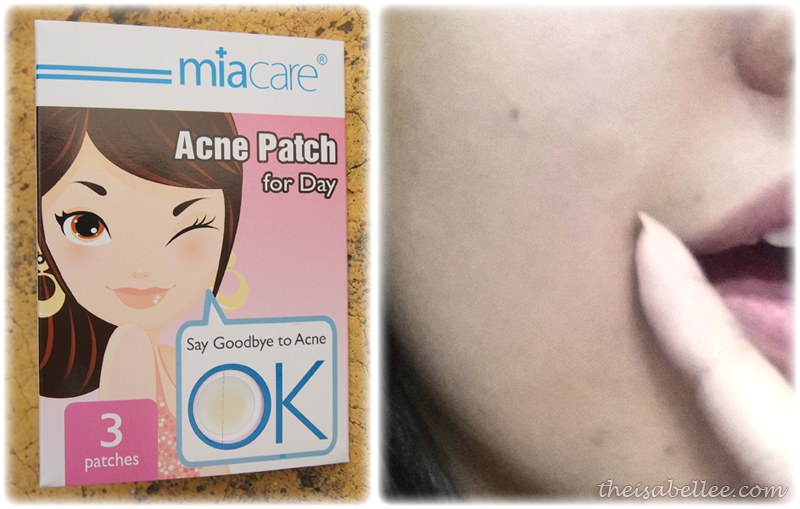 You've heard enough about acne cream but what about an acne patch? Stick one directly on your pimple and it will absorb the pus, keep it clean and heal it without leaving scars. It's almost invisible and can be worn under makeup. 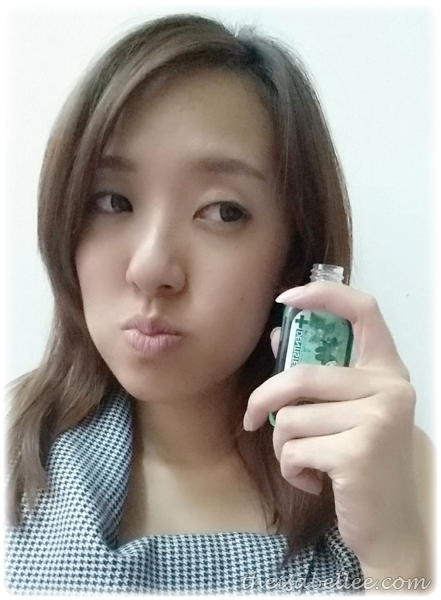 Le bf only noticed it after a few hours xD It managed to heal my new pimple overnight while concealing it. 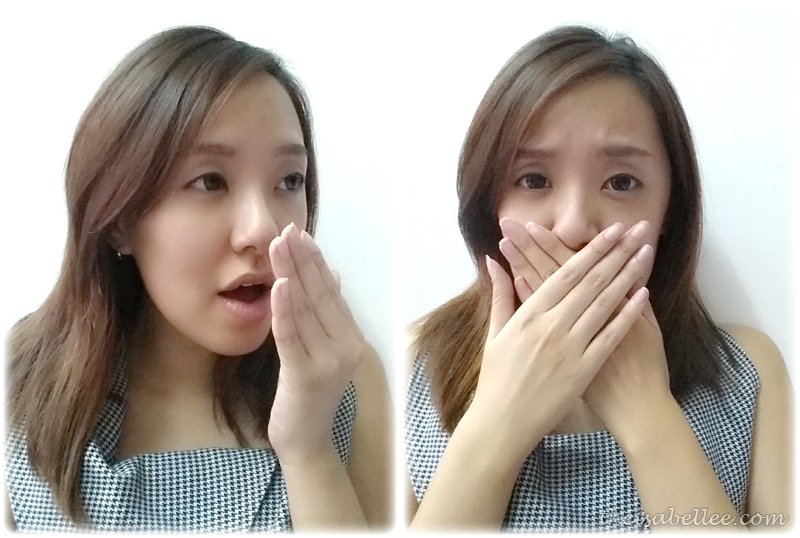 Bad breath can be a very embarrassing thing caused by bacteria in your mouth. Get rid of it with these Dentiste products. The Oral Rinse neutralizes pH level and increases saliva flow which cleans and reduces bacterial deposit. One 50ml sample can last me about a week. It's not too 'spicy' and is very refreshing. Paired the Oral Rinse with this toothpaste at night because that's when bacteria have a party in your mouth and leave you with morning breath. Oh, the horror! Equipped with 14 natural antibacterial and antiseptic ingredients, it not only leaves you with less-deadly breath in the morning but also protects your gums. Now I can sleep peacefully.. 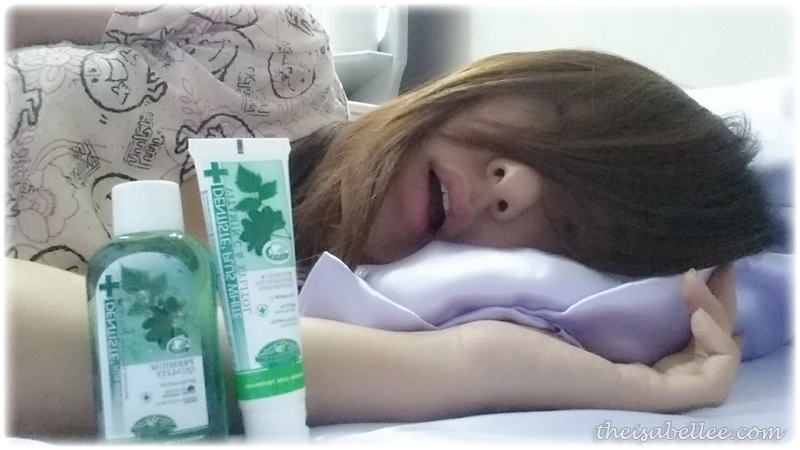 I actually enjoy going to sleep with minty breath! 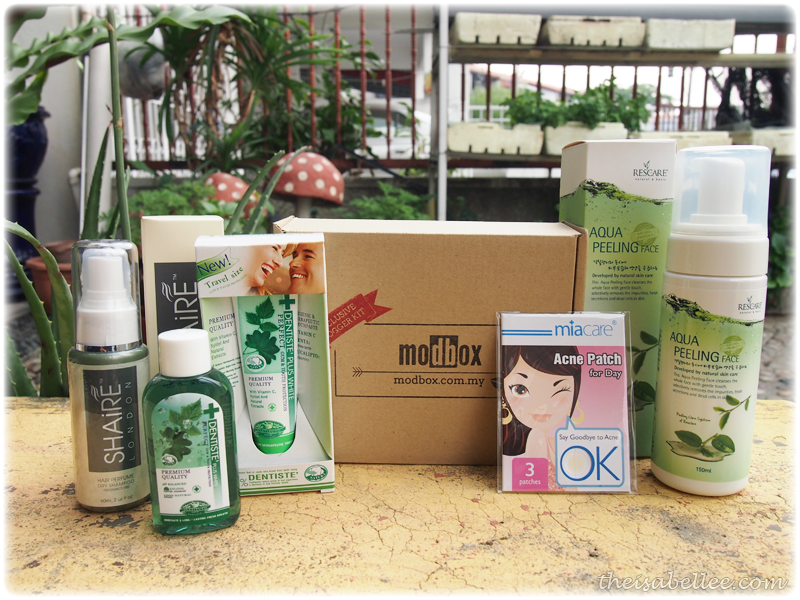 You can get your own Modbox too at http://modbox.com.my/ for only RM 9 + postage!